I started playing piano as a young child in the back room of my grandmother's house, where I learned to play by ear on an out-of-tune piano. You'll also find a 9-year-old version of me as a child singer on an obscure CD that teaches French through song. 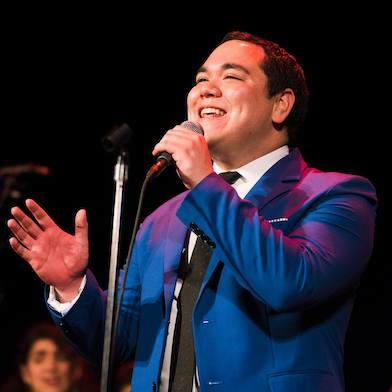 As a professional keyboardist, I play songs on the spot for improvised musicals, create live soundtracks for made up movies, and provide underscoring and music for a wide variety of improv shows in the San Francisco Bay Area. Need music for an improv show? 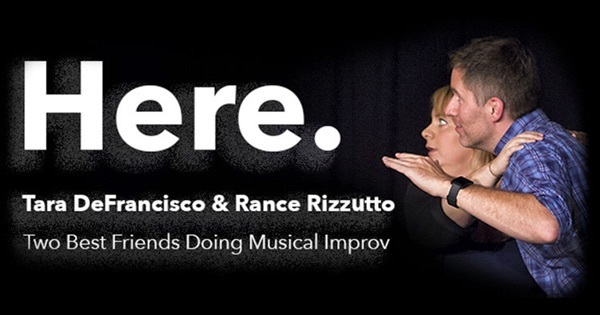 This two-person improvised musical from Chicago has been entertaining audiences around the globe. 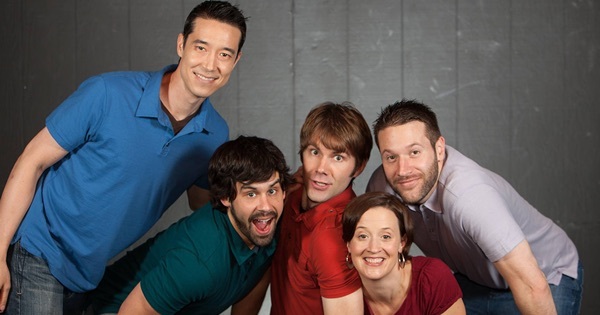 They've been called "Nothing Short of Genius" by NPR and are one of the world's most lauded musical improv shows. Boldly go where no audience has gone before. 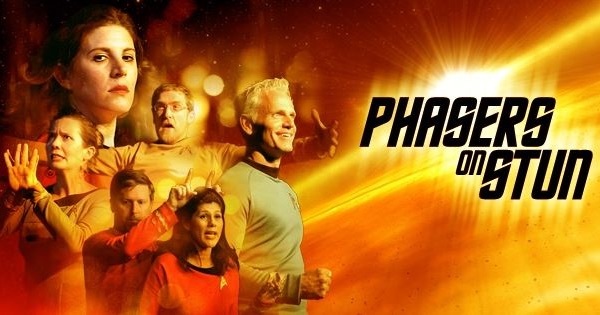 These improvised episodes of science fiction inspired by the original Star Trek series have been described as "Too good to be true! I must be on the holodeck!" After graduating from college and saying goodbye to WPI's amazing a cappella group, I was left wanting more. I helped build LinkedIn's InTune a cappella group, which now performs alongside other big tech a cappella groups at the annual Techapella concert.